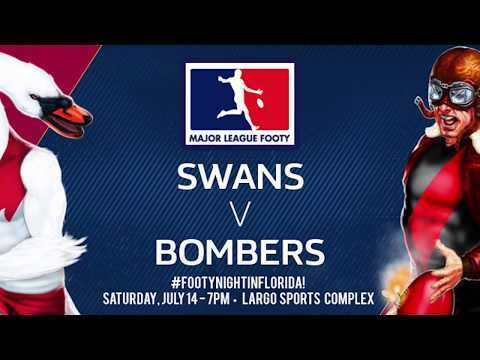 Back for their second season of Swans Footy – Meet the Voices of your St. Petersburg Swans 2018- Radio Broadcast Team Rich Libero and Miro Gladovic! Rich Libero, a New Jersey native, comes to the St. Pete Swans after previously heading up digital sports media at FOX Sports, NBC Regional Sports Networks and NHL.com, and is an ardent Richmond Tigers supporter. Rich and his family currently reside in St. Petersburg, where he leads Stadium Publishing LLC and the St. Pete Writer’s Workshop. Rich will call all the live action as the Bloods look to vanquish all comers at Four ‘N Twenty Field in St. Pete. 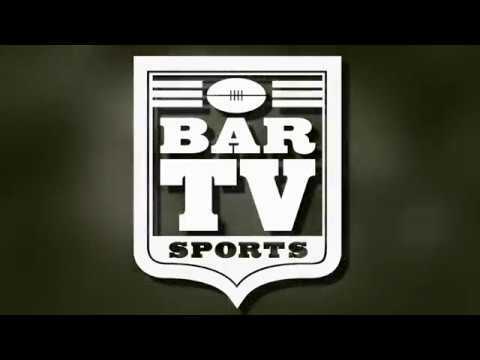 Noted FIFA and AFL player agent Miro Gladovic is a native of Melbourne, Australia, and recently relocated to the Tampa Bay area, where he continues work on the launch of the American Footy Star reality TV series. Gladovic also has been known to scrimmage with the Swans, having scored six majors in his intra-squad debut, and his color commentary looks to bring wit, technical knowledge and a deep passion for footy to every broadcast. Join Rich and Miro for every 2018 St. Petersburg Swans Twilight Home Game – lives streaming on swansradio.us!